Mix Flowers with Paper Packing Bouquet and 1 Pound Chocolate Bouquet. 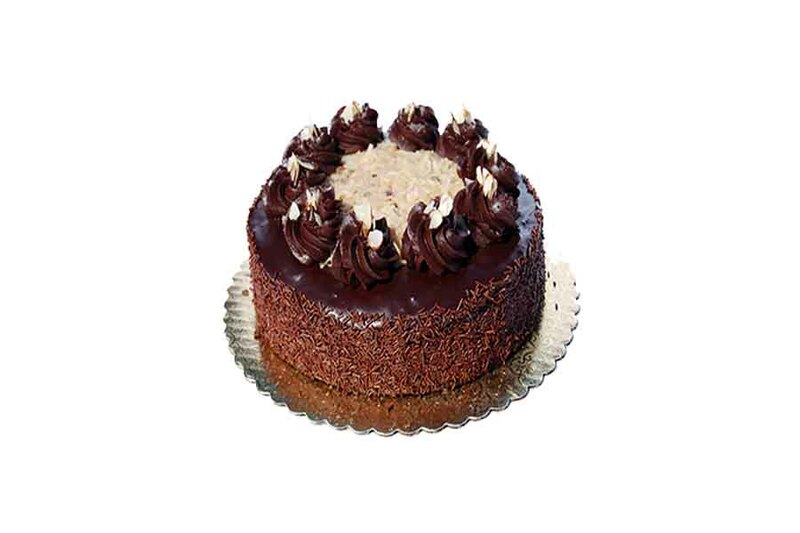 Chandigarh Florist gives you this beautiful bouquet and same day delivery So, you can easily send your message to your love one with this Mix Flowers Special Bouquet with Chocolate Cake. Product Details :- A 15+ Mix flowers (Carnations, Roses and Lilies) special Packing Bouquet with 1 Pound Chocolate Cake. Flowers arrangements and Cakes shown here are suggestive in nature. Chandigarh Florist always try to do our best to give customers a better result than shown. It may be possible that actual flower arrangement / Cake design may vary. Our flowers sourced directly from growers. Freshness of flowers significant for us. So always use fresh flowers in products. All floral products are subject of availability. Due to any supply difficulties we reserve the right to substitute any product with an alternate product of similar pattern and same quality. If in Case where substitution is significant, we will try to contact you or e-mail you. You can inquire about substitution we have made and if we are unable to contact you so, we can make up your order with substitution. 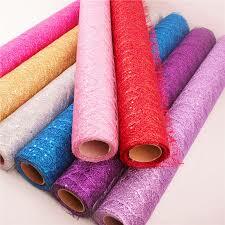 Vase and special packing / net packing are shown in picture are excluding if there is no details mentioned with products. Delivery Time option is for your preference only it is not committed time. Normal deliveries for same day can be possible in 2 hrs to 6 hrs. Chandigarh Florist accept same day delivery orders till 18:00 IST. If order placed after that so, please give us call before placing order for same day delivery or it can be process for Next day & extra charges (if paid for mid night) can be refund. 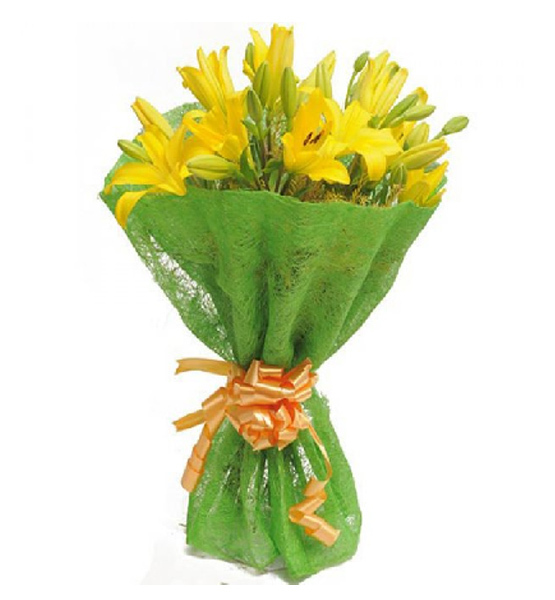 Delivery options available in Chandigarh Florist– Same day delivery, Next day, AM / PM. Note :- Our florist delivery can be start from Morning 7 AM to 1 AM in Night. Same Day**, Morning till Mid-Night and future date delivery options are available. Please note that certain delivery dates/options may incur additional charges. I have book this combination for my Mon and arrangement was very great more than my expectation. Flowers were very fresh and bloomed. I ordered it online on this website and it was my first experience of online purchasing, they are very helpful and responsive. I recommend your service to all my friends and relatives Chandigarh Florist. White Carnation Flowers hand Bunch.